Rock Climbing around the World - with British Mountain Guides, UIAGM IFMGA Guides operating worldwide. Rock Climbing is at the heart of any activity we do in the mountains. From the first boulder you scramble over in the Lake District to a huge Himalayan rock spire, the basic movement skills are the same. British Mountain Guides have rock climbed all over the world developing their skills and experience so that they can share them with you. If you have ever wanted to refresh your skills, learn how to rescue an injured climbing partner, or just push your grade a bit, then we can coach, instruct and guide you to new levels that you may never have thought possible. It is now easier than ever to follow the seasons and climb all year round. 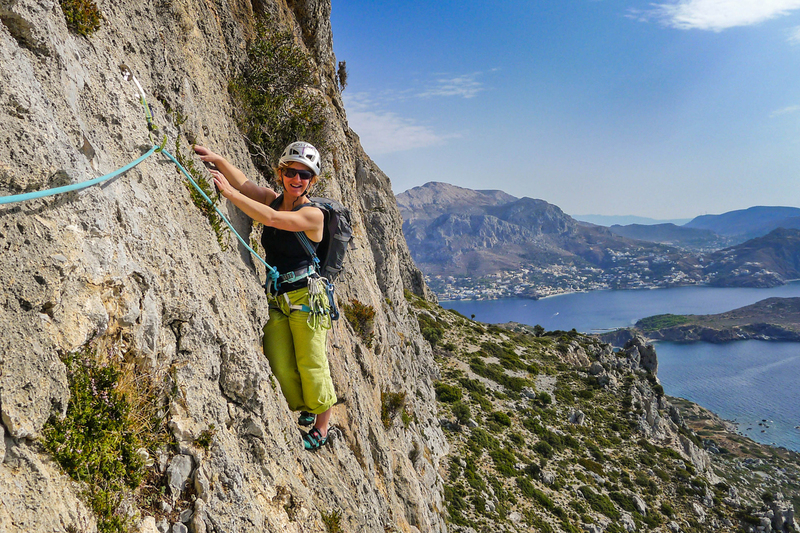 Whether on the sunny sport climbs of Spain, an Arctic adventure climbing in Northern Norway or on the desert sandstone of Jordan, British Mountain Guides are here to share their experience and professionalism with you.